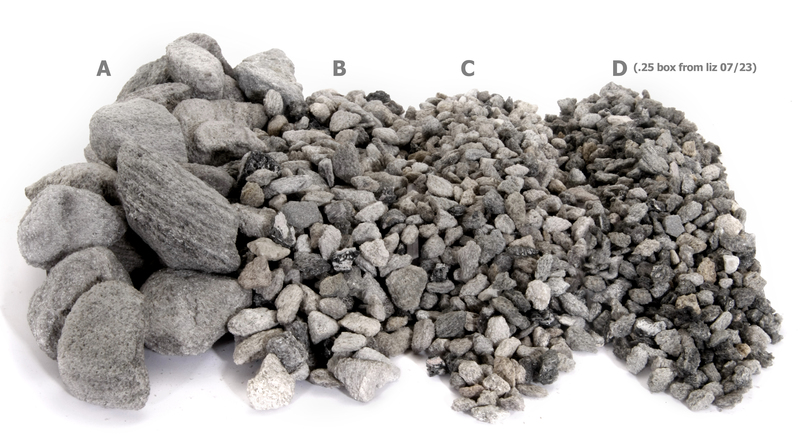 Featherock gravel is available in 5-lb plastic bags, supersack (~800lbs), small supersack (~150lbs), or bulk. 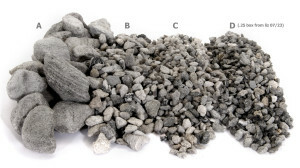 Featherock gravel is a versatile product that has a multitude of uses in several industries. 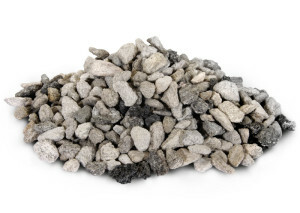 Ranging from 1/4″ to 2″ in size, lightweight, pumice gravel can be used in building and construction, horticulture, green roof, hydroponics, and more. Approximately 1 cubic yard fits into a supersack that weighs 730-850 lbs. ‣ 1/4″ for soil amendment. Add 10-30% pumice to the soil for succulents, cacti, or bonsai mix. Pumice helps break up the soil for better drainage and its glassy pores retain nutrients better than competitors. 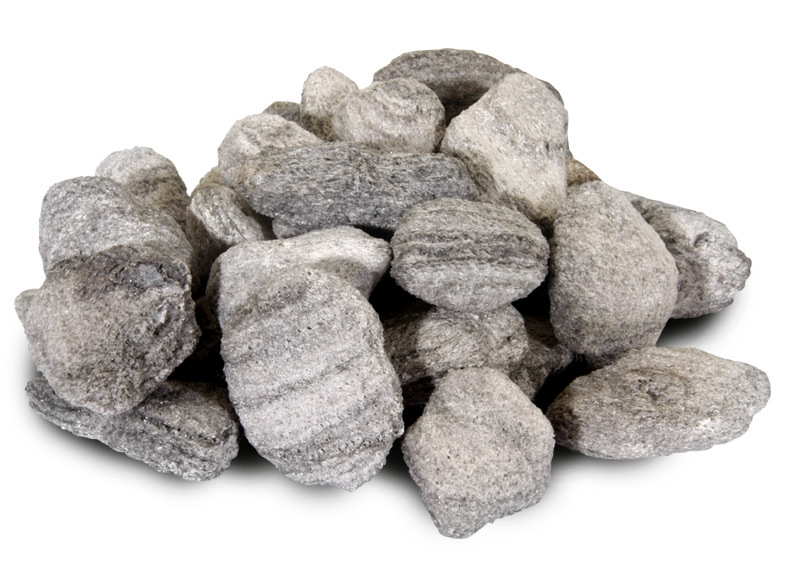 Pumice is also pH neutral and will not decompose or blow away. ‣ 3/4″-2″ for hydroponics drainage in lower beds. 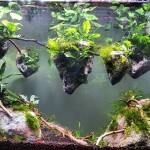 3/4″ recommended as an all purpose hydroponics size. ‣ 1/4-1/2″ for medium to coarse pumice aggregate in concrete. Pumice is a fantastic insulator and reduces the structural load of the concrete. ‣ 1/4″ for soil amendment on a green roof and 1/2″-2″ for drainage media. The lightweight nature of pumice makes it a great candidate for green roof construction. Please click here to find a distributor near you.